Mike Dockins was born in 1972 and grew up in Yonkers NY. He holds a B.S. from SUNY Brockport, an MFA from UMASS Amherst, and a PhD from Georgia State University. 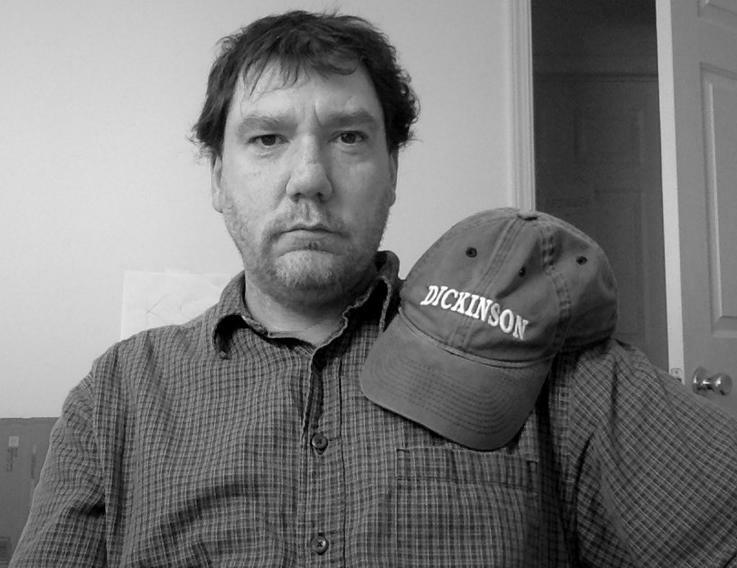 His poems have appeared in Crazyhorse, The Gettysburg Review, Third Coast, Quarterly West, Indiana Review, Gulf Coast, PANK, and in the 2007 edition of The Best American Poetry. His critically-acclaimed first book of poems, Slouching in the Path of a Comet, moved 850 copies before going out of print, but will be re-issued by C&R Press by 2020. His second collection, Letter to So-and-So from Wherever, won the Maxine Kumin Award in Poetry, and was published by C&R Press in November 2014. For the last 18 years he has taught creative writing with John Hopkins University’s Center for Talented Youth (CTY) summer program. This summer he won the Sweet Corn Prize in Poetry with Flyway: A Journal of Writing and Environment.